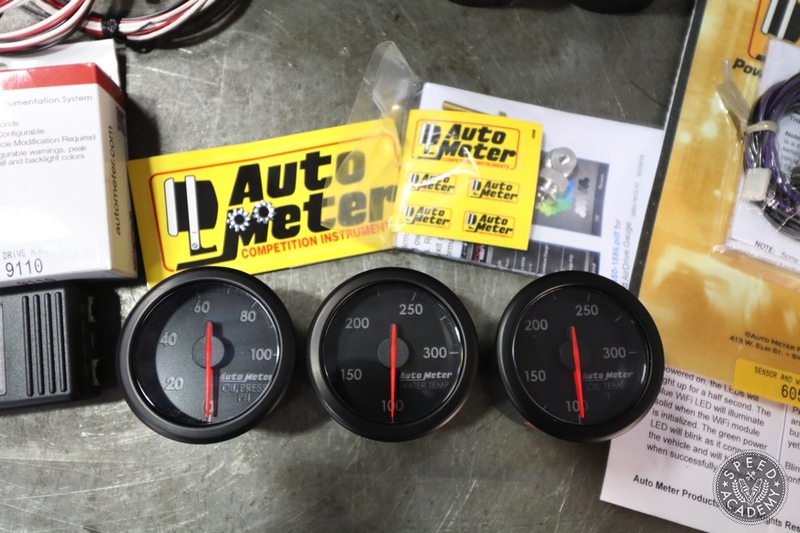 Hardwiring gauges is so 2016, now that Auto Meter has released its new AirDrive System. 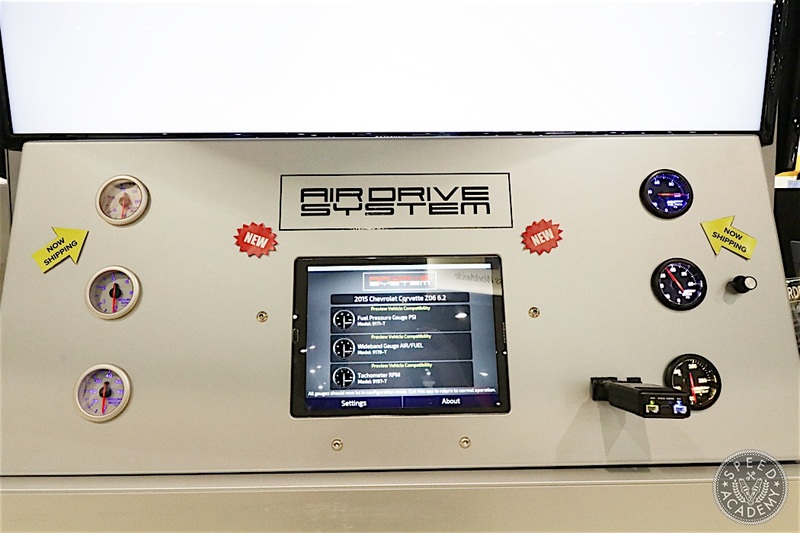 We first saw the AirDrive system at the 2016 SEMA Show and were immediately impressed by the concept of wirelessly broadcasting engine data to gauges that you could program via an iPhone or iPad app. 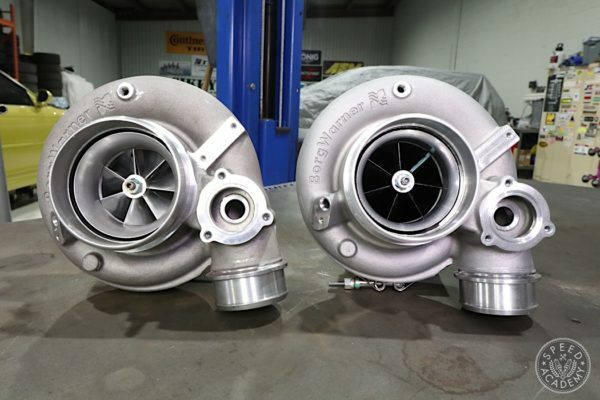 Call us suckers for some high-tech goodness, but we knew we had to give this setup a try and since the Turn14 Distribution supported Mullet Mustang was going to be thrashed to within an inch of its life at the track this year, it seemed like a good candidate for some additional engine monitoring. 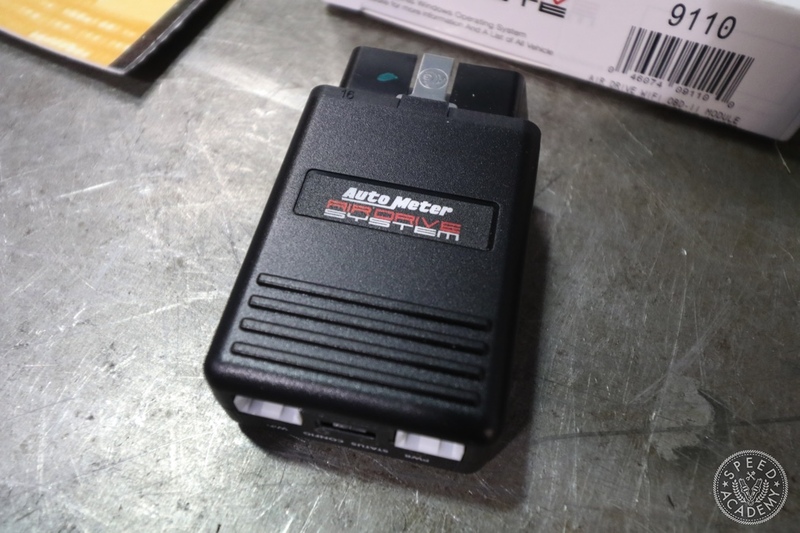 The AirDrive System includes a WiFi OBD-II module that plugs into the car’s OBD-II port and establishes a wireless network that both the gauges and your iPhone or iPad can connect to. There’s a wide range of Air-Core gauges in either Black or White faces that are designed to receive and display the desired WiFi transferred engine data. 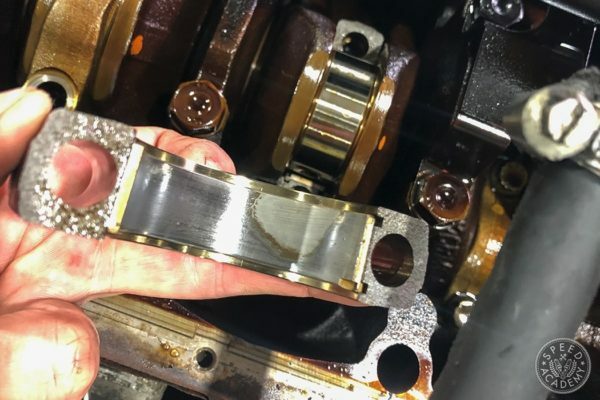 We opted for Water Temp, Oil Temp, and Oil Pressure, as that’s our standard setup for track car builds (these are obviously the three most crucial engine health data sources on a naturally aspirated engine like our Mustang’s 4.6L 3V V8). 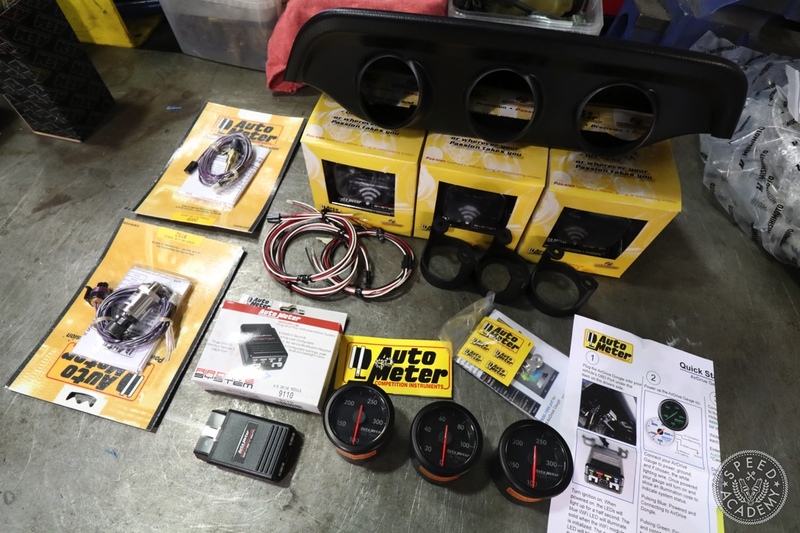 Most newer cars will have all three of these sensors onboard and ready for transmission via the AirDrive OBD-II WiFi module, but in the case of our 2005 Mustang GT it only had water temperature data available for broadcast. 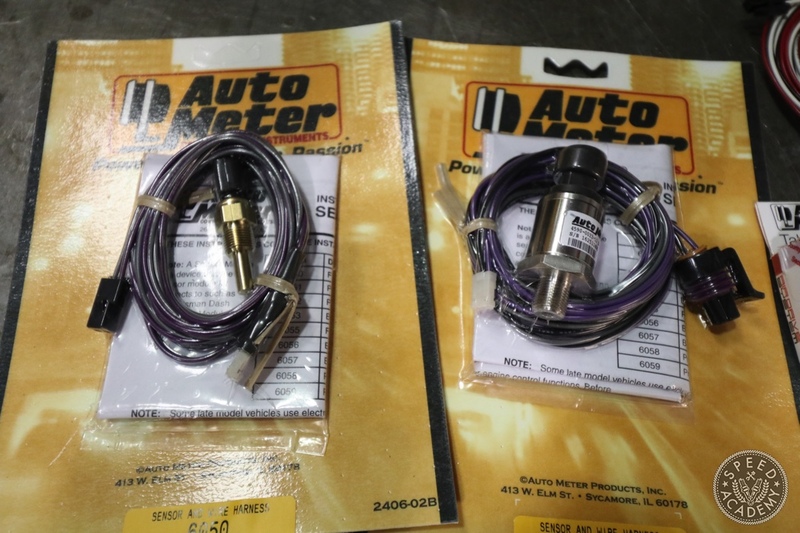 This meant we’d have to use Auto Meter’s optional AirDrive fluid temperature and fluid pressure sensor kits (above). These sensor kits plug into the two available ports on the back of the OBD-II module, which you can see lit up here. 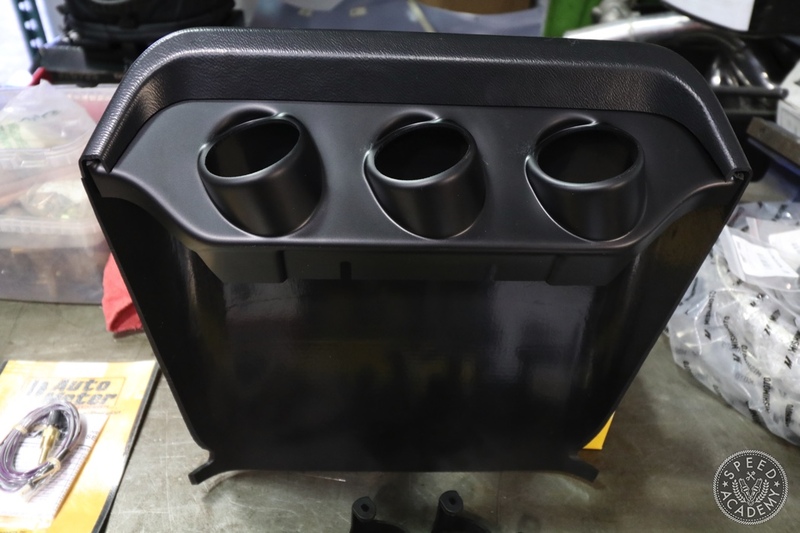 The data from the optional sensors (which we installed in a Mishimoto oil filter sandwich adapter) are then sent to the Air-Core gauges via WiFi, just as you’d expect. 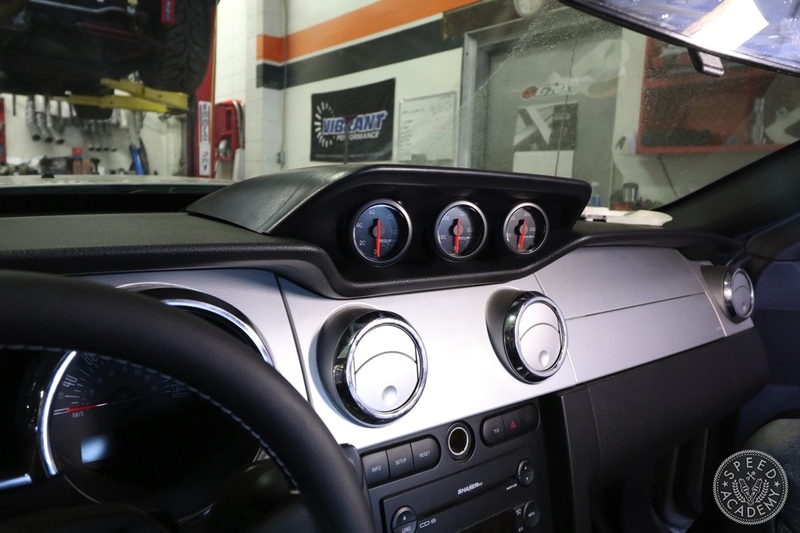 Auto Meter also makes it easy to install any of their 2 1/16” diameter gauges in the s197 Mustang thanks to this dash top triple gauge pod. 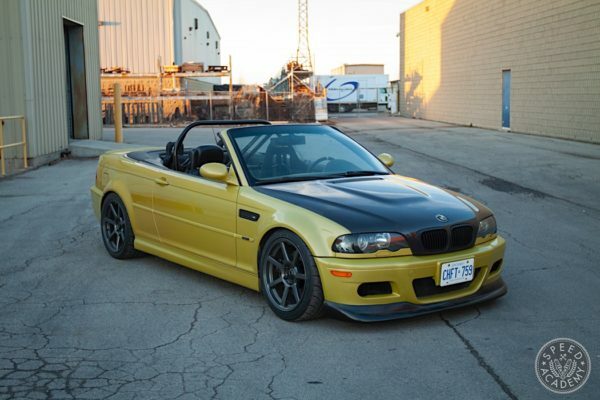 It’s shaped to sit in the depression in the middle of the dash top and hooks into the defrost grille along the back (closest to the windscreen) and to the front with a bracket hidden behind the gauges that has 3M adhesive tape on it. 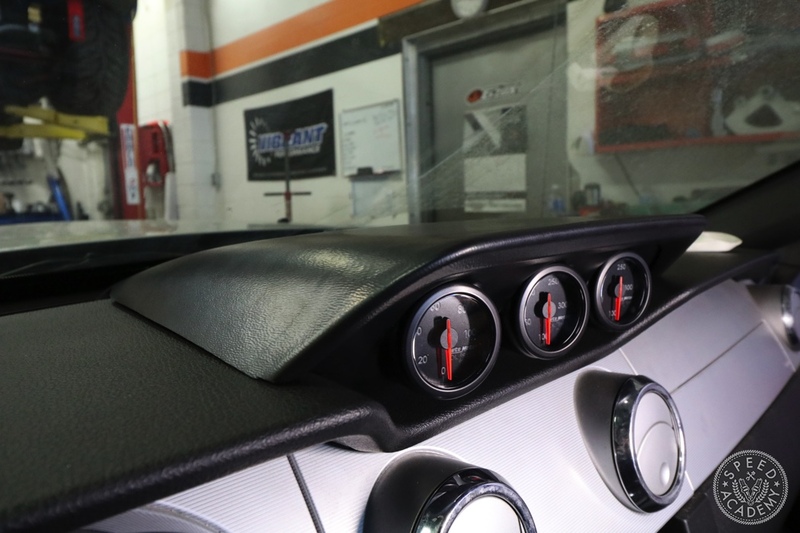 As you’ll see in the video below, it’s also relatively easy to fish the power and ground wires down through the defrost vents for a clean installation that requires no drilling or other destructive modifications to the Mustang’s interior, and although fitment along the sides of the dash top gauge pod isn’t perfect, the overall look is still clean and aesthetically well matched to the S197’s vintage inspired interior. 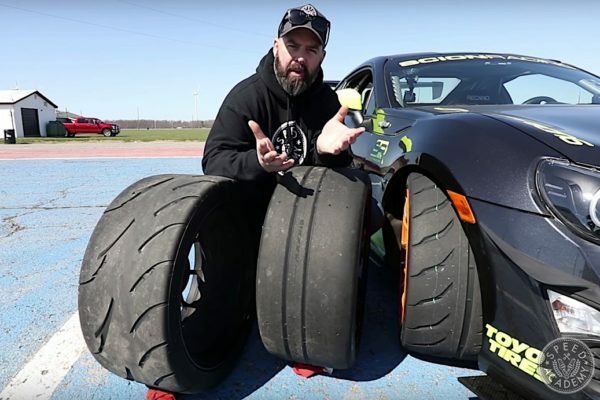 To see how the gauges look lit up and how they interface with the iPhone app you’ll have to watch the video above. It won’t hurt a bit, we promise! All in all, we’re very happy with how these gauges look and function in the Mullet Mustang, the best part being the zero lag they display (we could see from the OBD-II data that the Air-Core gauge was receiving and displaying water temperature data in real-time, which is vastly superior to the slow and laggy factory water temp gauge). 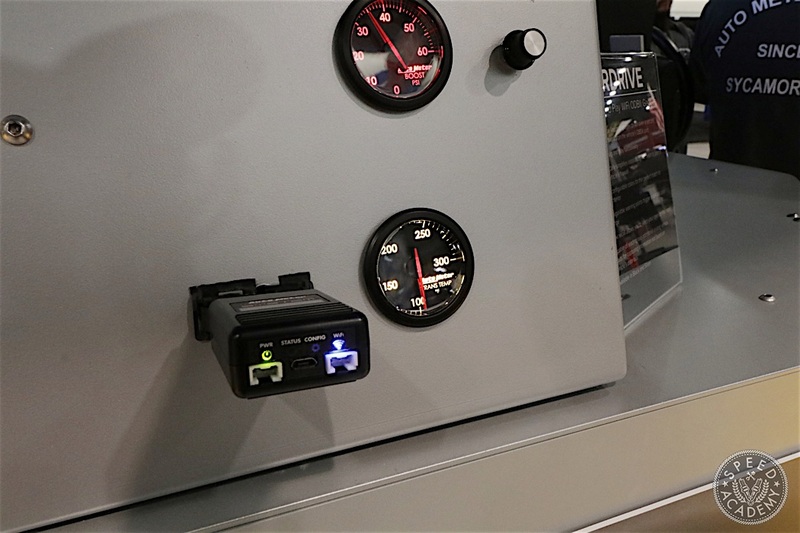 These gauges and OBD-II module aren’t cheap, but if you’re looking for a highly advanced gauge system that you can wirelessly interface with and customize via your iPhone or iPad, including setting warning lights and lighting color, then Auto Meter’s innovative new AirDrive System is exactly what you need.